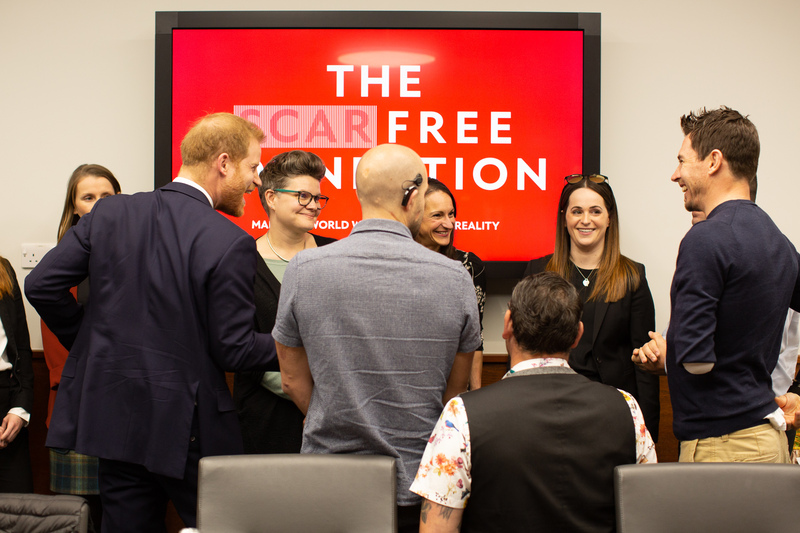 His Royal Highness The Duke of Sussex visited The Scar Free Foundation Centre for Conflict Wound Research, at Queen Elizabeth Hospital Birmingham, last month. 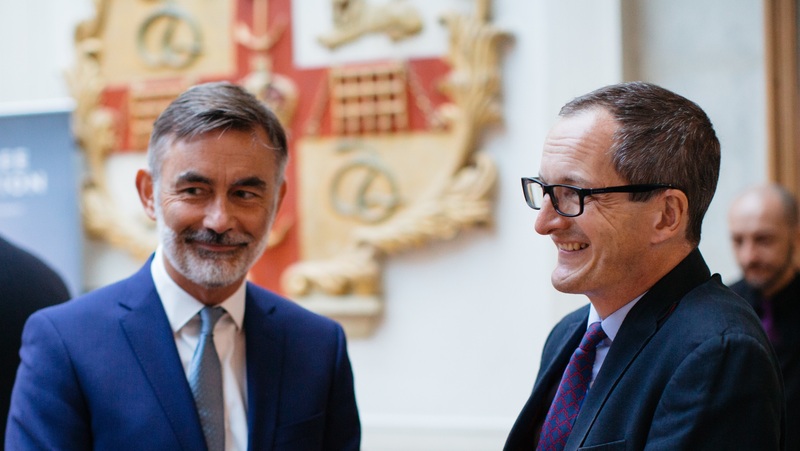 His Royal Highness observed our scar free research, including an anti-scarring gel dressing for use in austere environments and was particularly interested in how we collaborate with key partners to address the challenges in acute care, long-term impact and psychological effects of conflict related injuries. 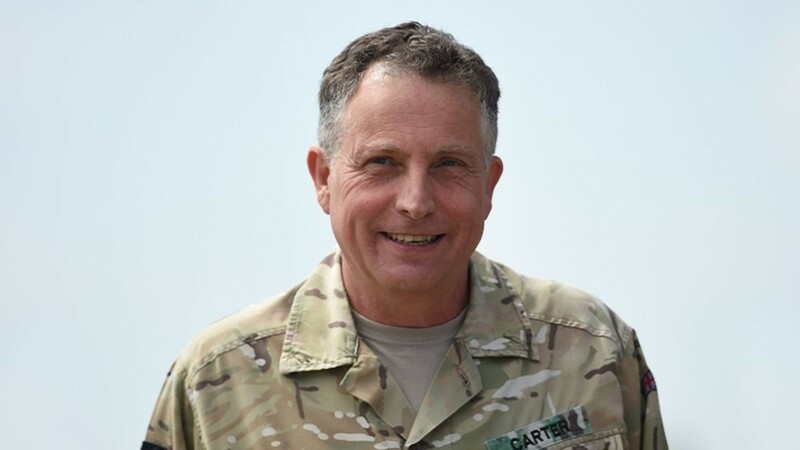 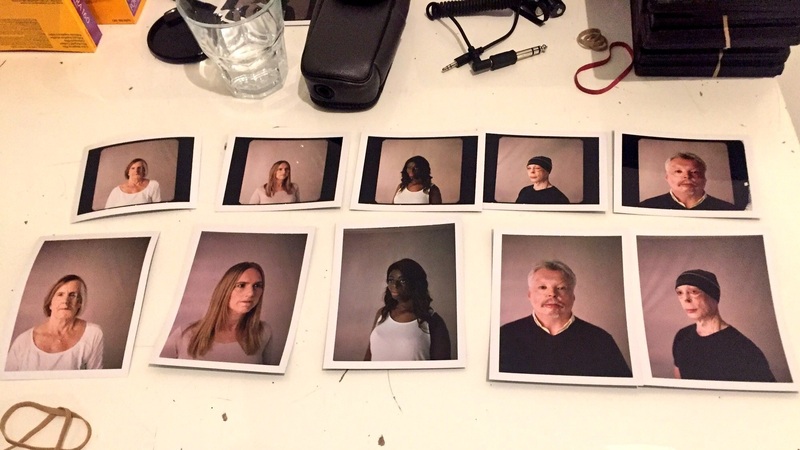 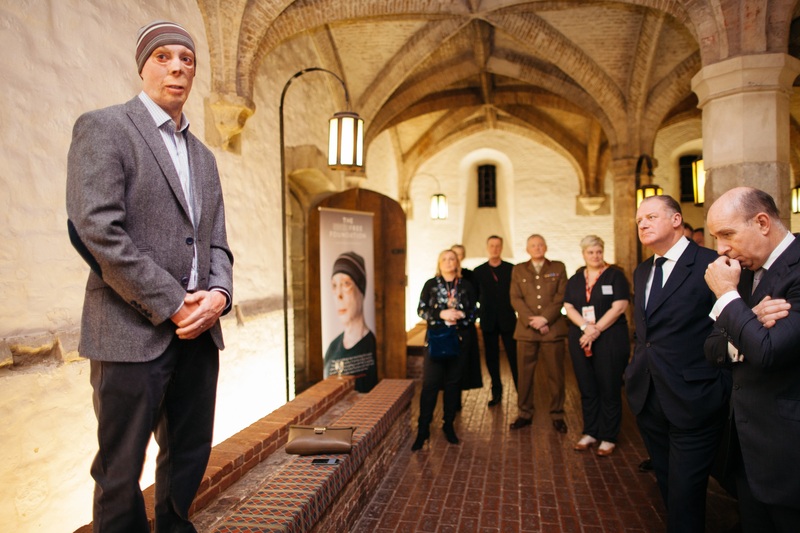 The UNITS Study (Understanding Needs and Interventions For Treatment of Scarring) is a psychological project which seeks to identify the best way to support serving and ex-serving personnel and their families whose appearance has been affected by a conflict related injury. 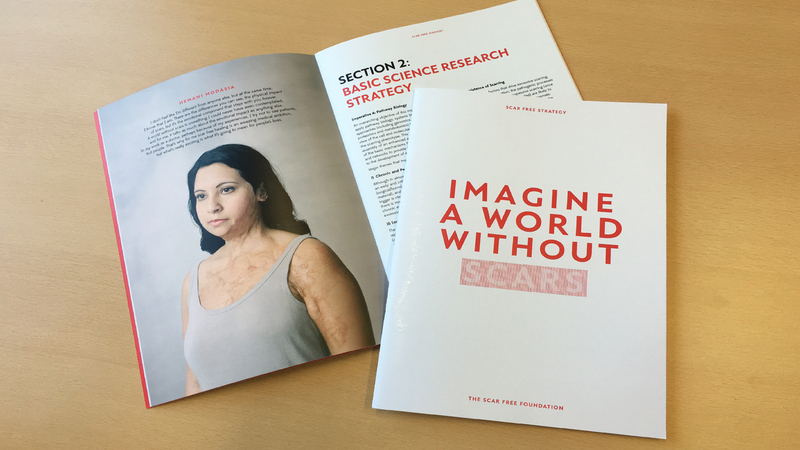 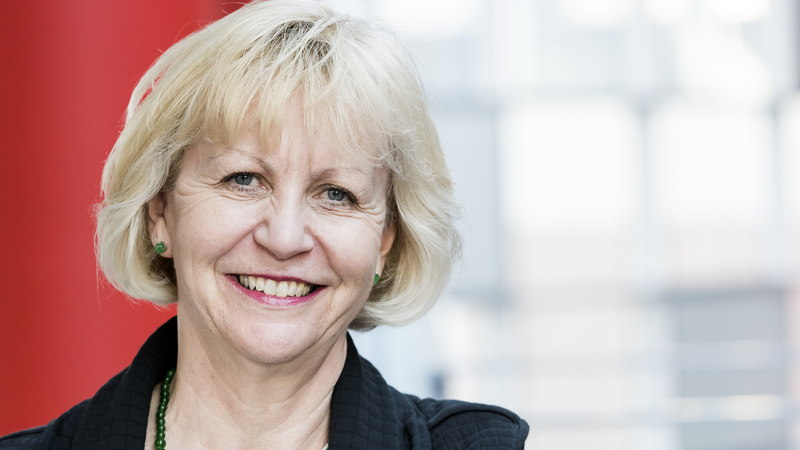 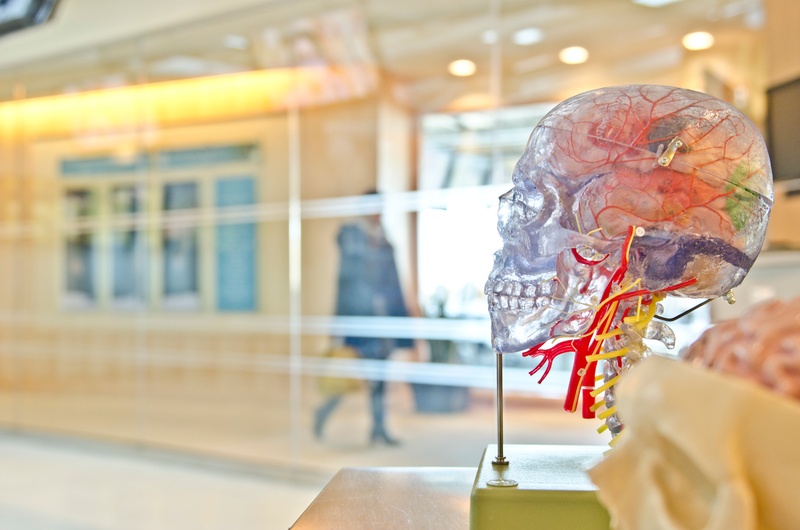 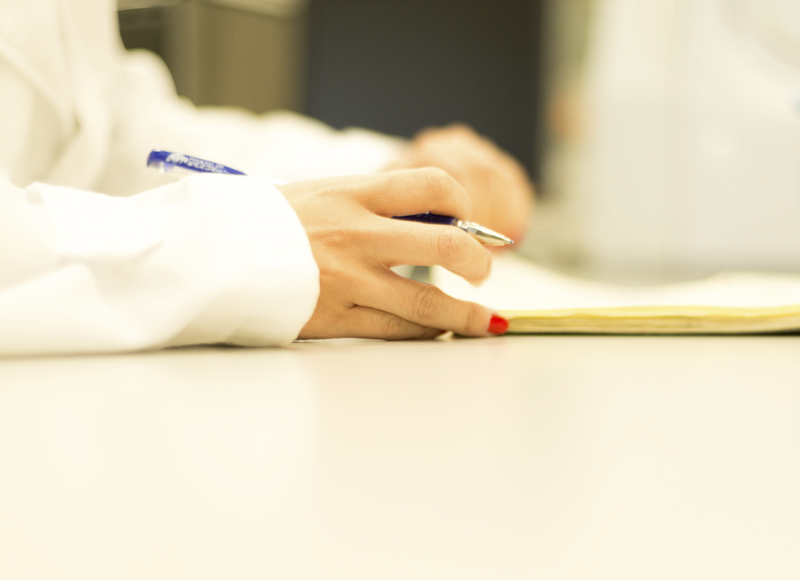 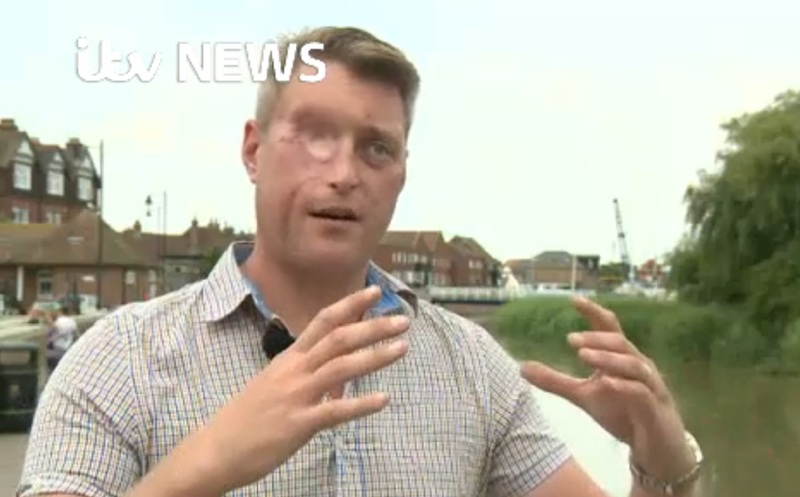 The Study, led by the Centre for Appearance Research at the University of the West of England, is one of the projects underway at The Scar Free Foundation Centre for Conflict Wound Research. 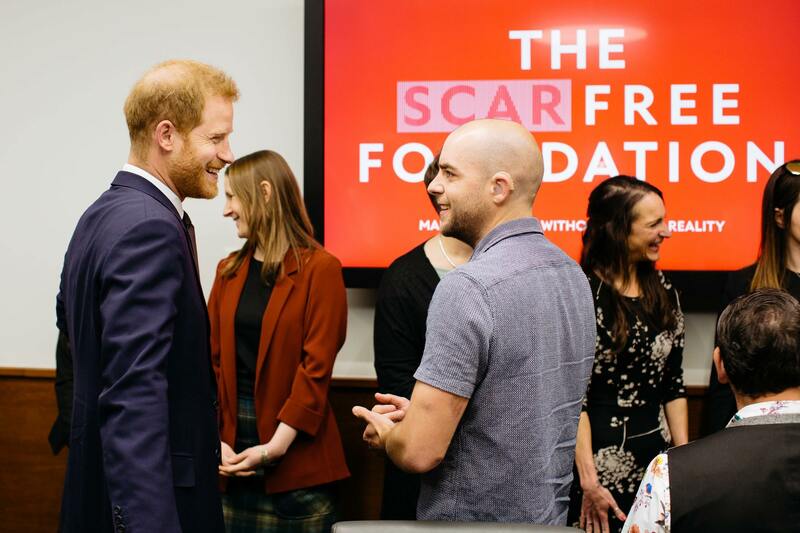 Following His Royal Highness The Duke of Sussex's recent visit to The Scar Free Foundation Centre for Conflict Wound Research, we are calling on ex-serving personnel who have sustained an appearance altering injury whilst in military conflict to take part in an important psychological project. 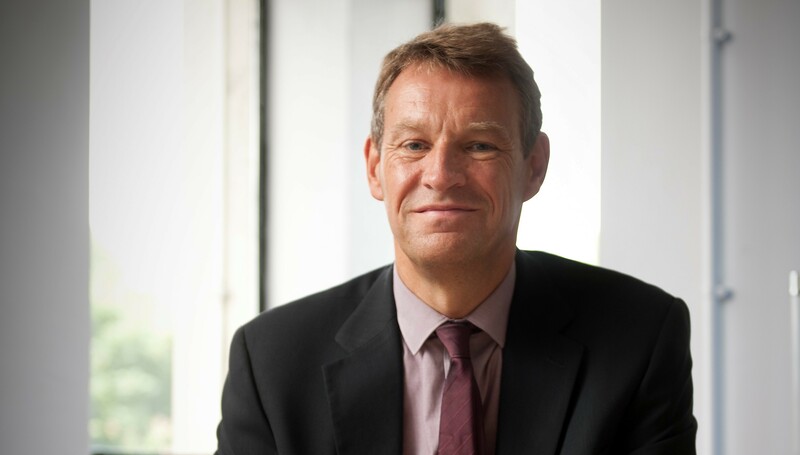 We are delighted to announce that Professor Paul Stewart has been appointed as The Scar Free Foundation's Chief Scientific Adviser. 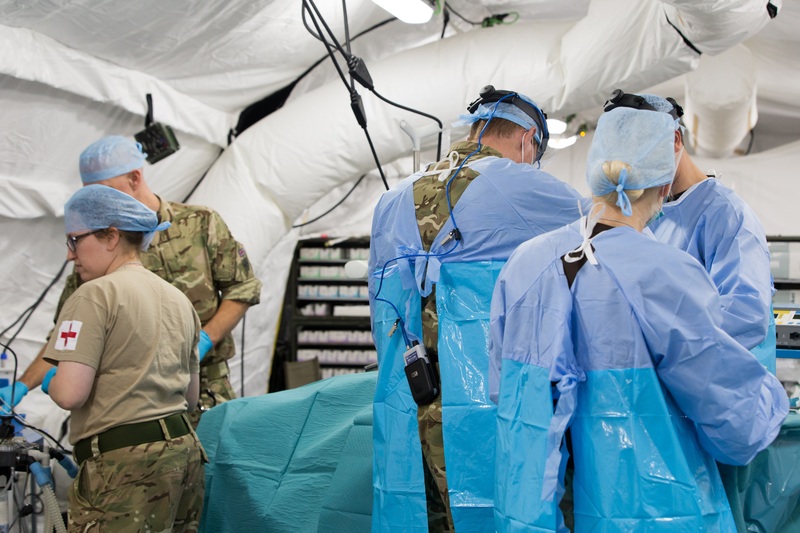 The first military and civilian wound research centre of its kind in the world was officially opened by Scar Free Foundation Patron Her Royal Highness The Countess of Wessex at Queen Elizabeth Hospital in Birmingham today, aiming to minimise the psychological and physical impact of scarring among armed forces personnel and civilians wounded in terrorist attacks. 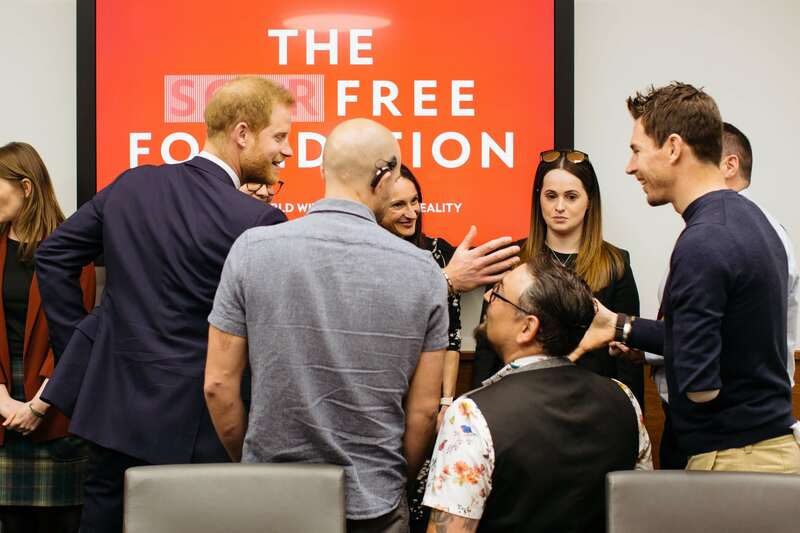 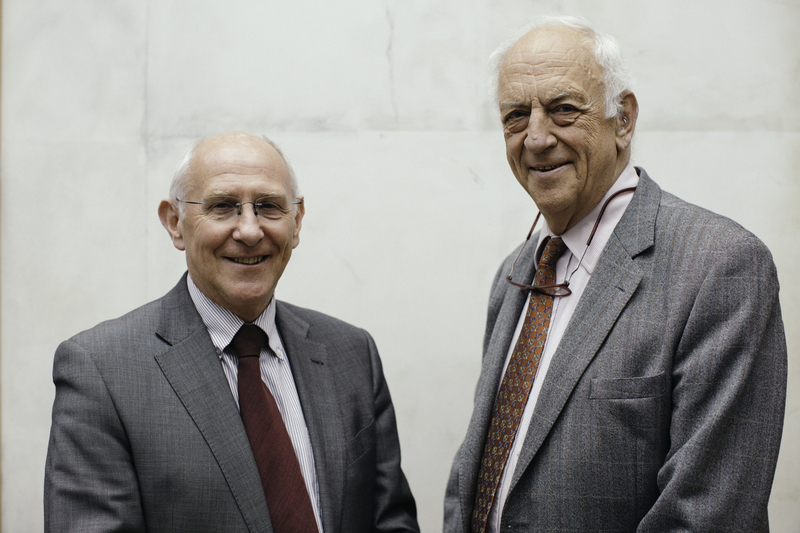 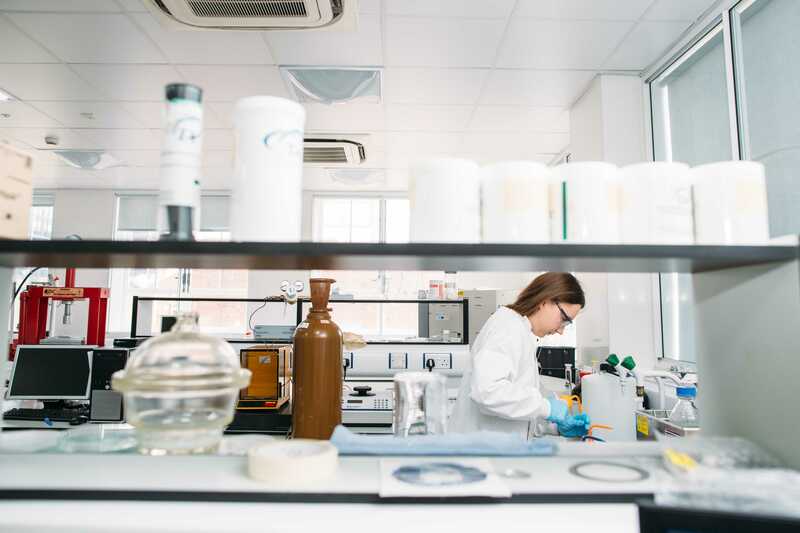 The Scar Free Foundation Centre for Conflict Wound Research is a ground-breaking national facility that marks a vital step in achieving the charity’s goal of achieving scar free healing within a generation. 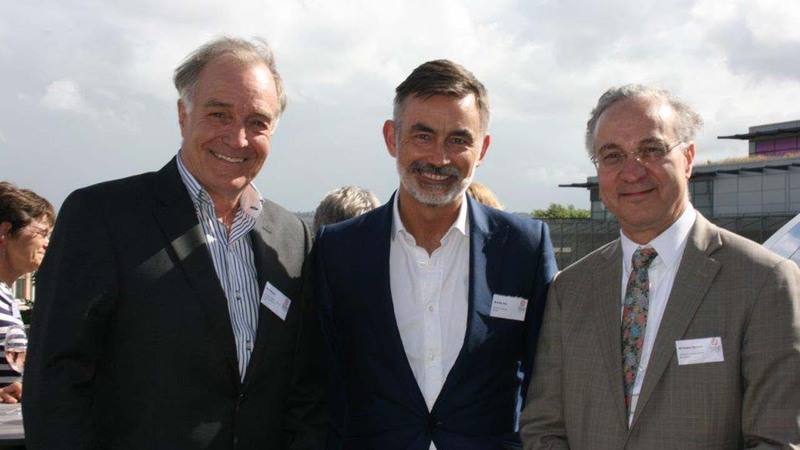 The opening was featured across local and national media, highlights of which are available here. 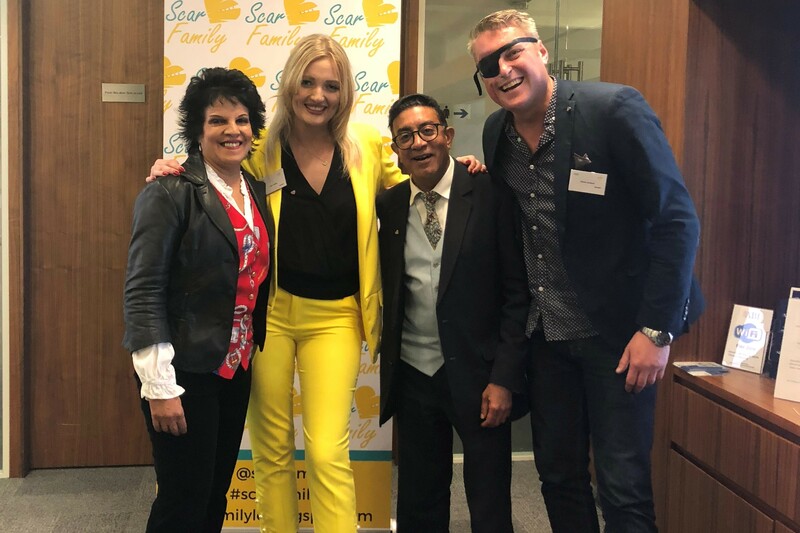 Lois Collier (pictured with Scar Free Ambassadors Pam Warren and Dan Jackson) formed Scar Family after an attack which left her with scarring on her face. 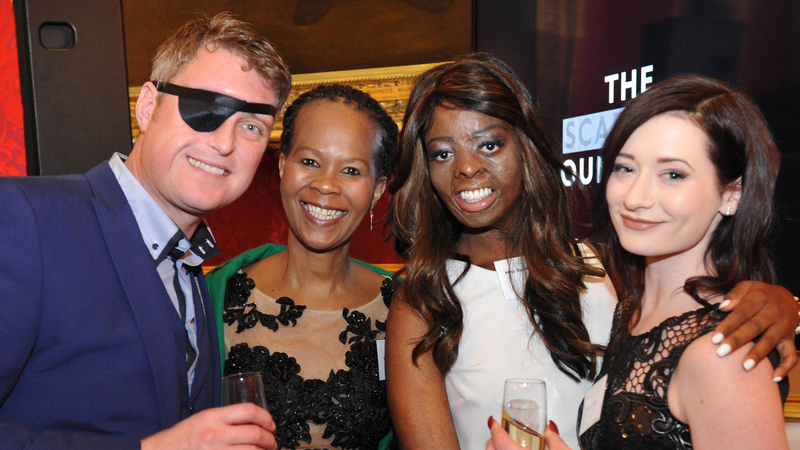 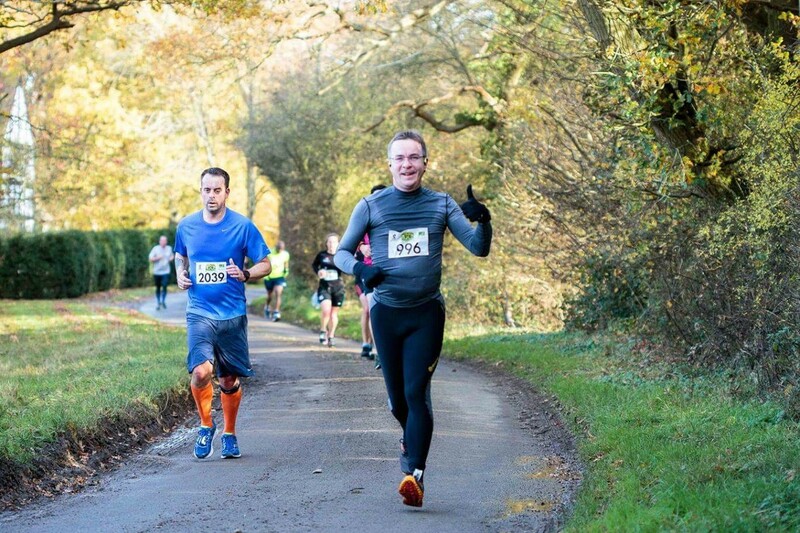 Lois became a Scar Free Ambassador this year and is now very involved with the Foundation. 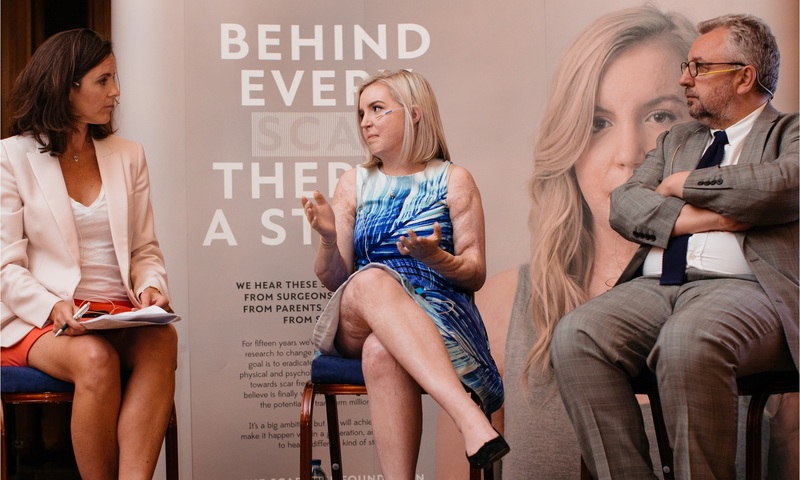 We caught up with Lois at her first ever Scar Family event in September, from which she donated the proceeds to The Scar Free Foundation. 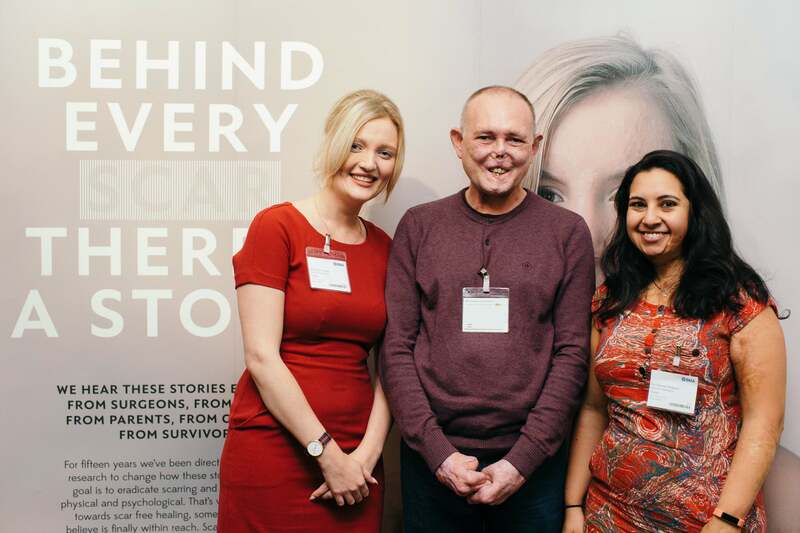 We are delighted to announce that Dr David Mackie has joined The Scar Free Foundation UK Burns Research Network supported by the VTCT Foundation, as Chairman of its Advisory Panel. 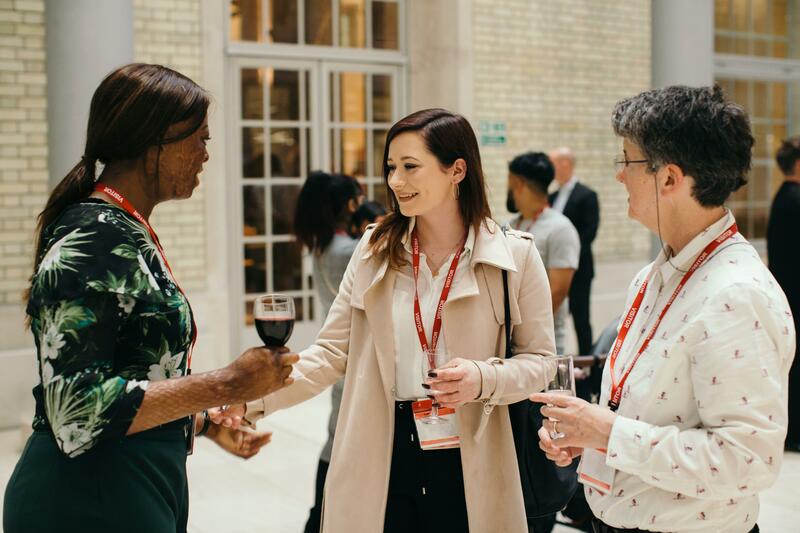 Our summer reception, at the Royal College of Surgeons of England, focused on the vital research we direct in the treatment of children's burns and scars. 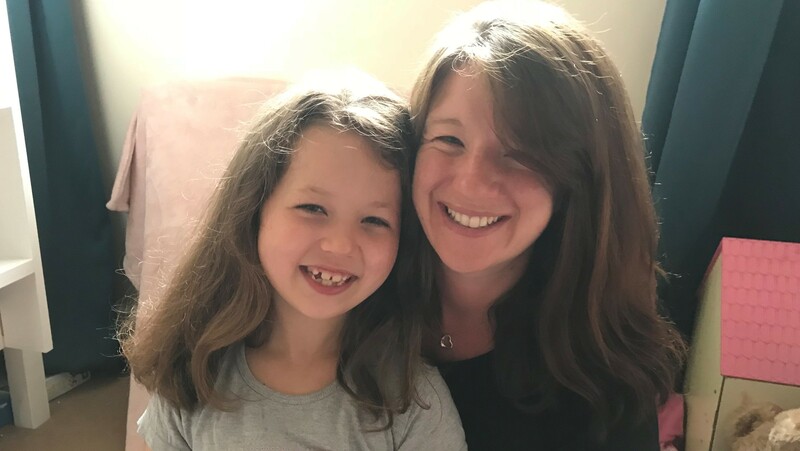 Dr Amber Young is a Consultant Paediatric Anaesthetist at University Hospital Bristol and is the clinical lead for The Scar Free Foundation Centre for Children's Burns Research. 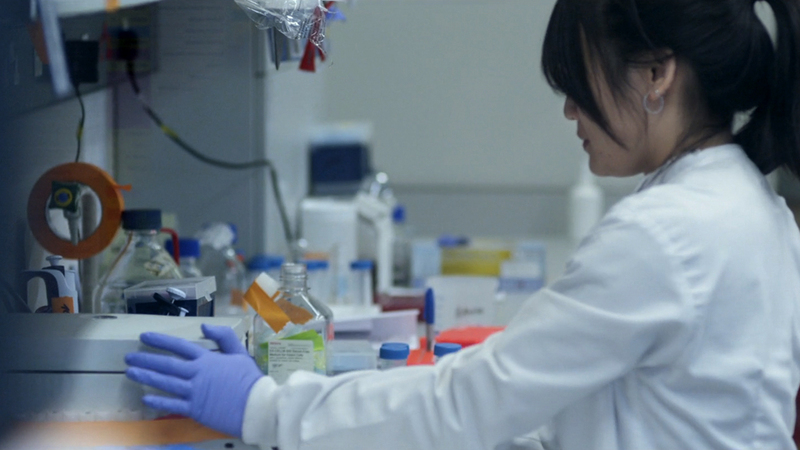 We spoke to Amber about a new dressing that detects infection through a simple colour change. 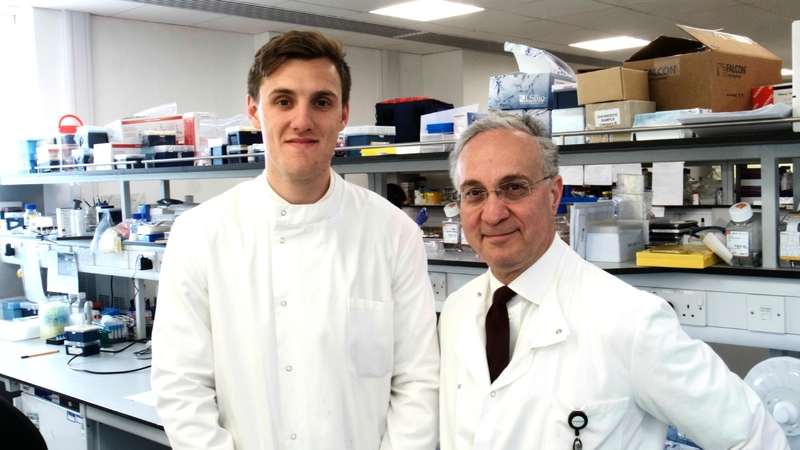 This dressing is currently being trialed in collaboration with Professor Toby Jenkins (pictured with Amber) and the University of Bath. 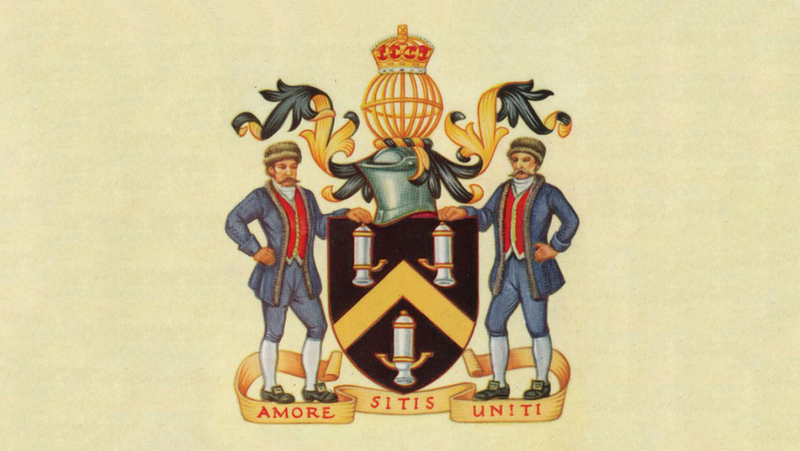 The Scar Free Foundation is delighted to have been selected as the 2020 Charity Appeal beneficiary of The Worshipful Company of Tinplate Workers alias Wire Workers. 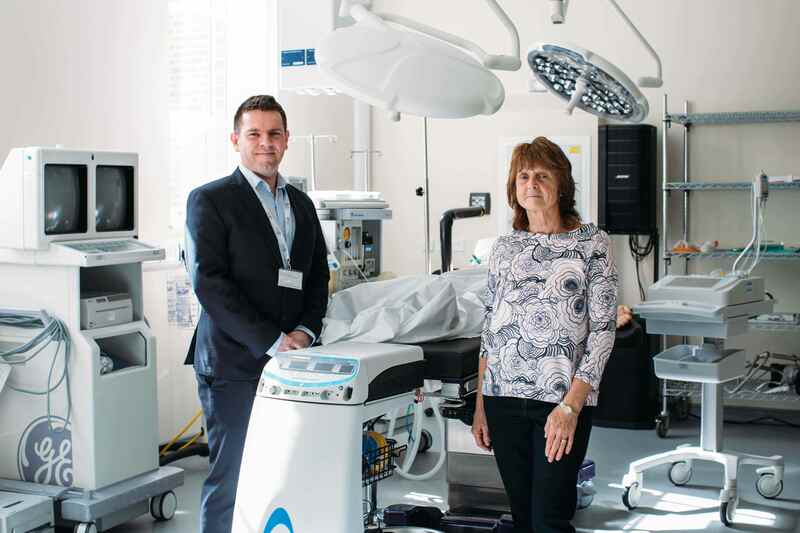 A £1 million donation has boosted The Scar Free Foundation’s ambition to deliver Scar Free therapies within a generation, just as the charity launches its £24 million Scar Free Appeal.